Margo Levin Gallery, Los Angeles. Thomas Ammann Fine Art AG, Zurich. "I could never finally figure out if more things happened in the sixties because there was more awake time for them to happen in, or if people started taking amphetamine because there were so many things to do that they needed to have more awake time to do them in." 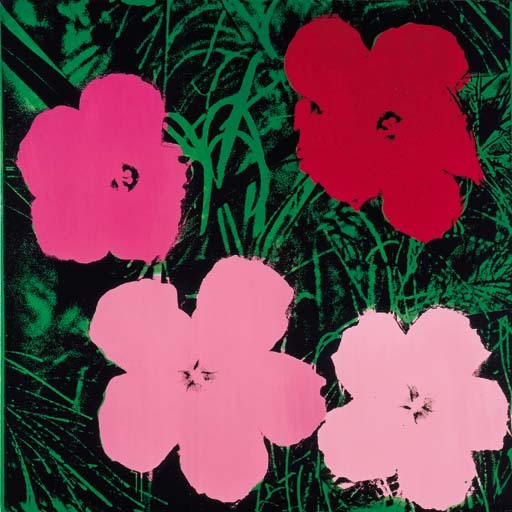 (Andy Warhol).